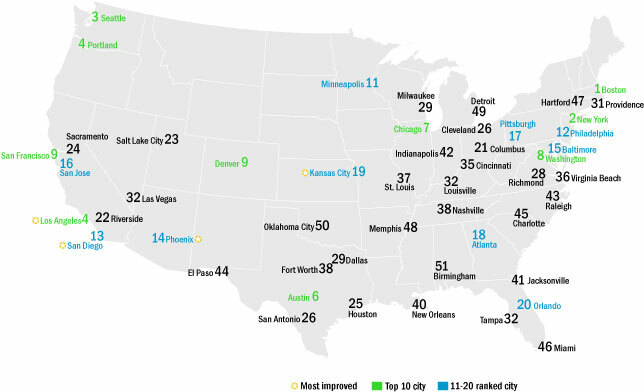 Don't see your town on the City Scorecard? Click here to try the updated Local Energy Efficiency Self-Scoring Tool, and see how your community stacks up! 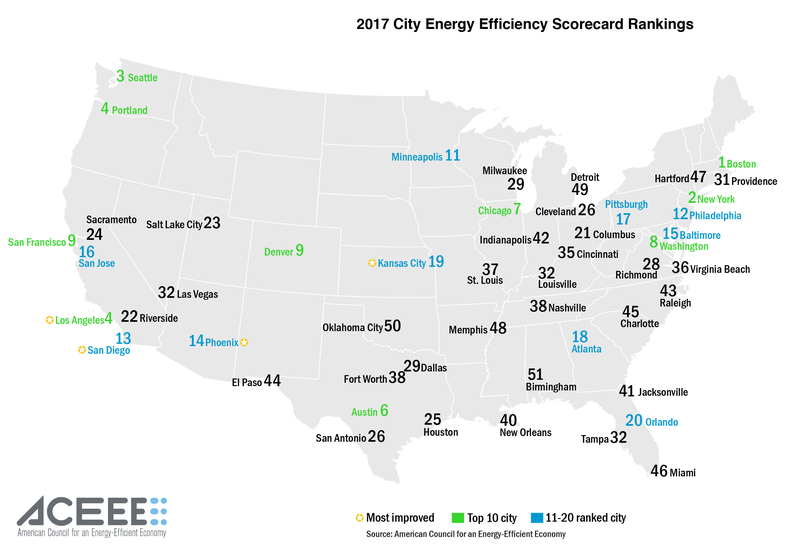 The Self-Scoring Tool is based off the 2015 City Scorecard.